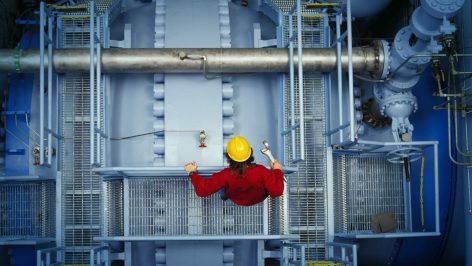 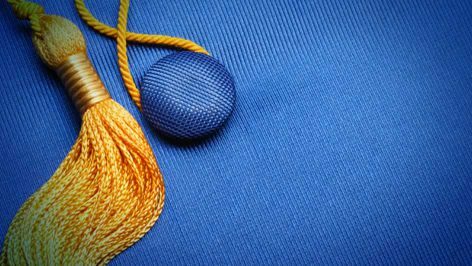 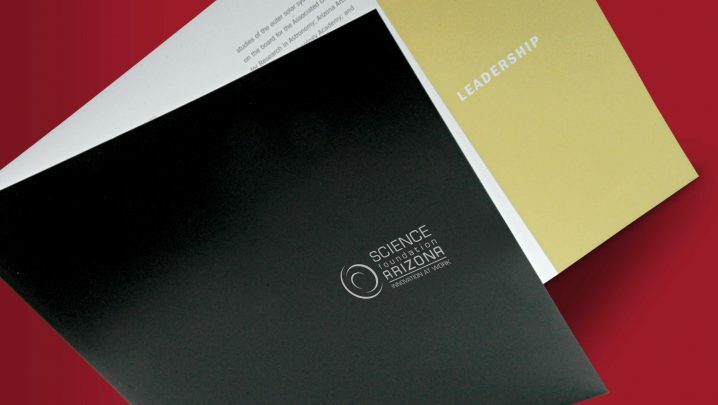 Science Foundation Arizona (SFAZ) supports effective education in science, technology, engineering, and mathematics in Arizona. 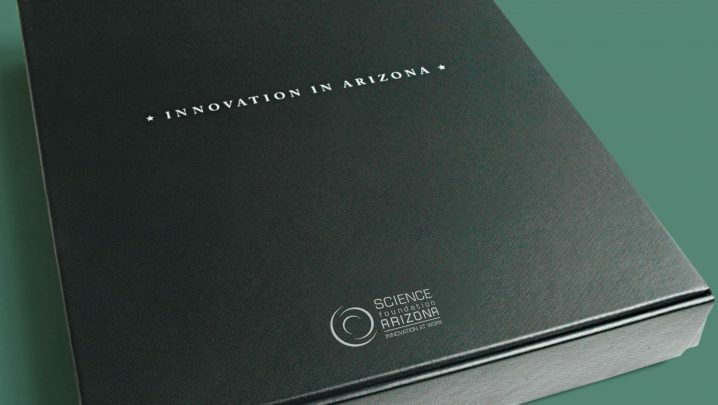 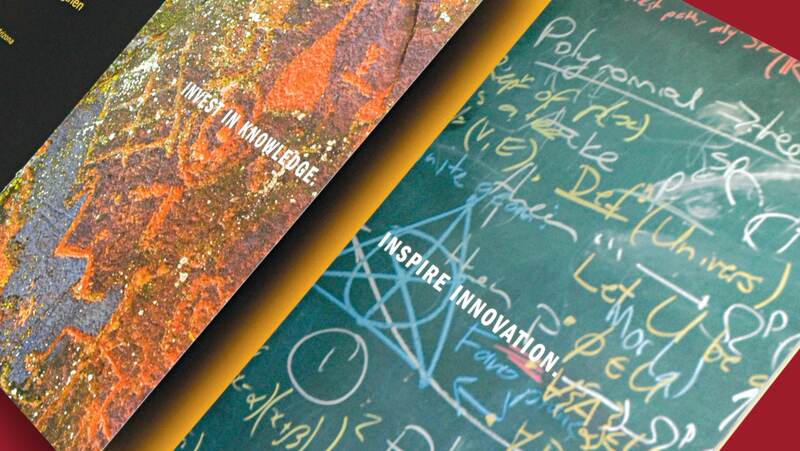 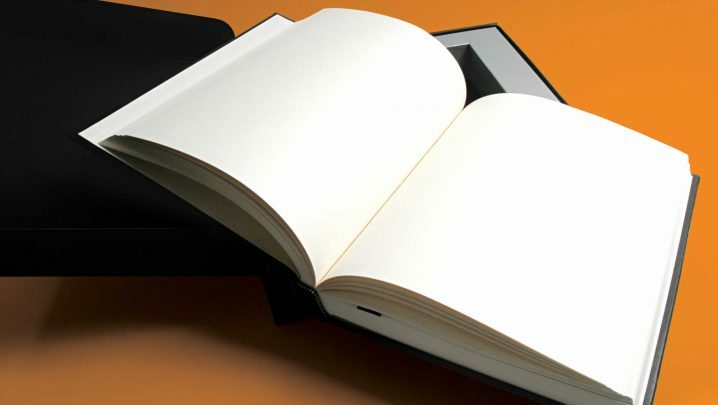 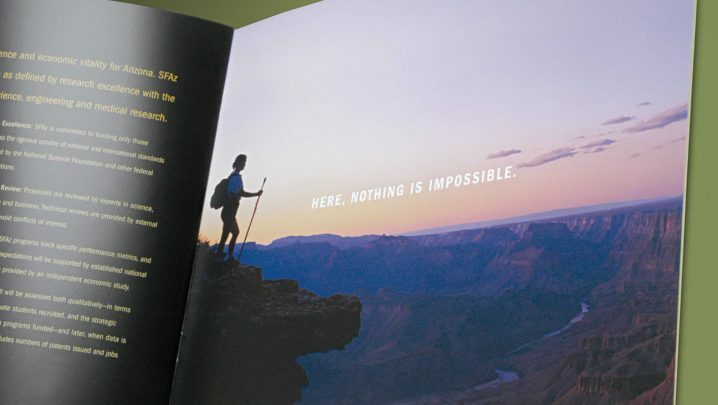 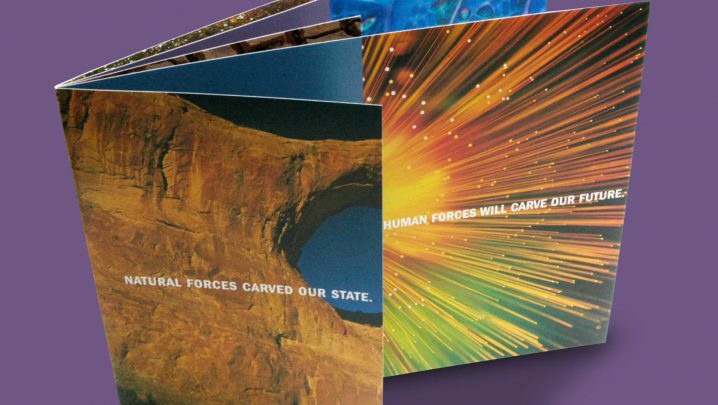 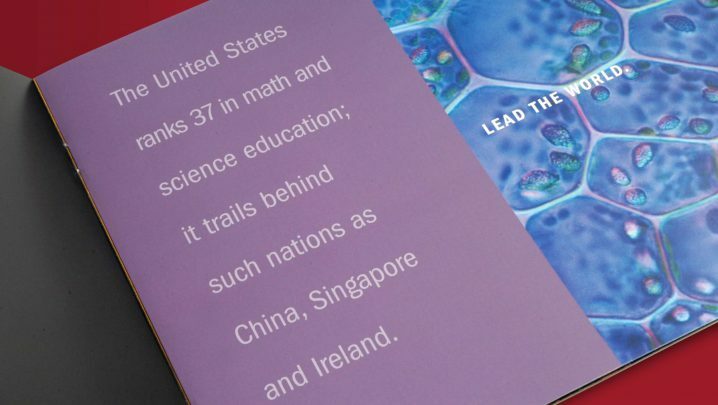 To raise awareness about the importance of math and science education in Arizona schools, Summation produced this fundraising campaign for SFAZ which featured a blank, hardbound book entitled A 21st Century History of Innovation in Arizona. 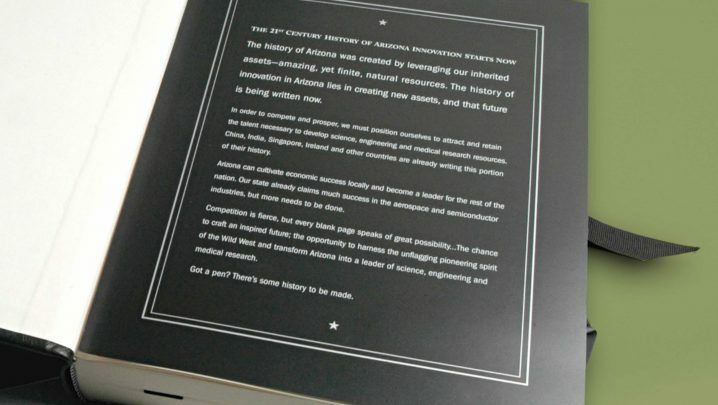 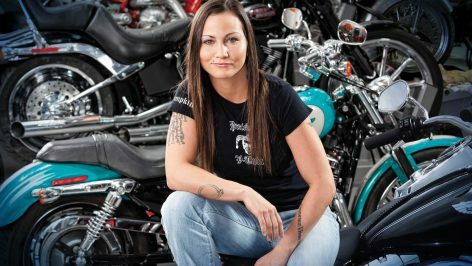 Its intent was to bring to the forefront the lack of progress in these fields, and to encourage people to get involved and make a difference. 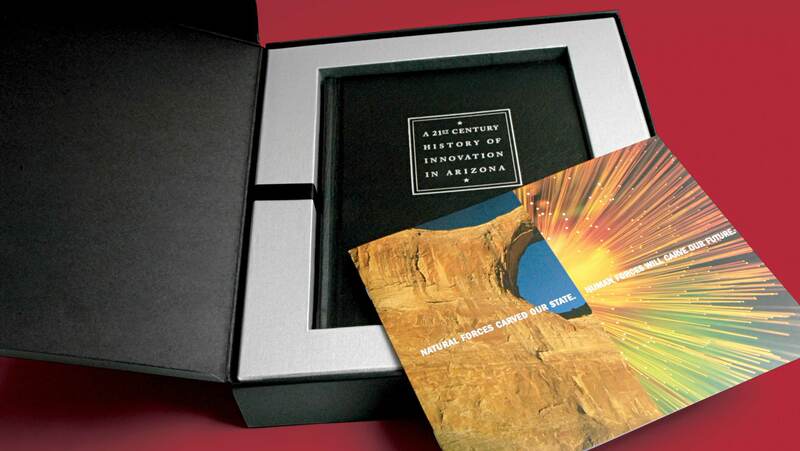 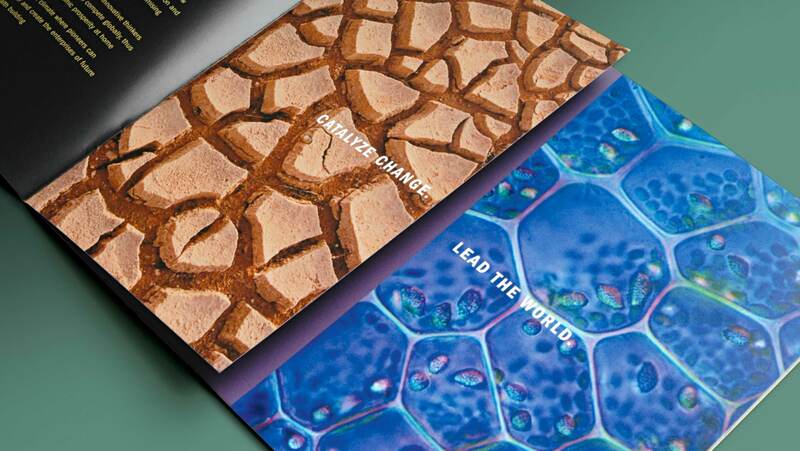 Summation also produced a brochure using vivid, colorful photography of Arizona’s natural outdoor beauty juxtaposed with technical and scientific imagery for a visually contrasting and memorable effect.